At Bedworks we pride ourselves on being able to offer the highest quality mattresses that are great value for money. 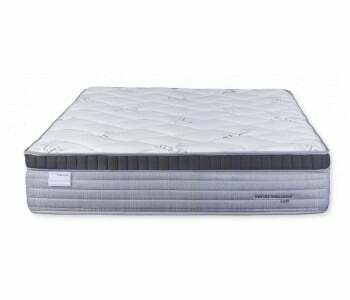 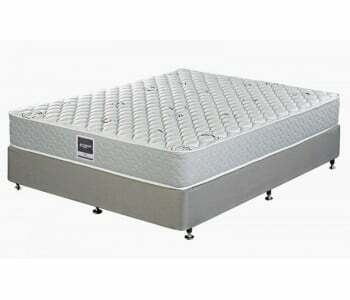 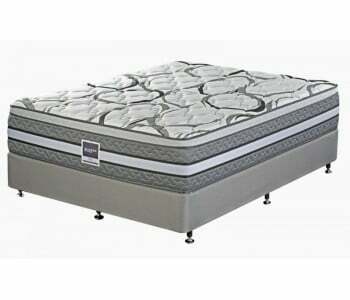 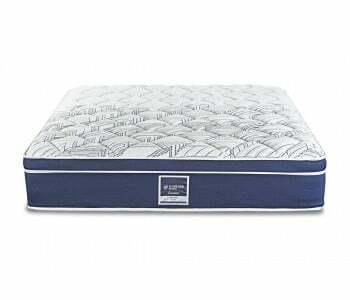 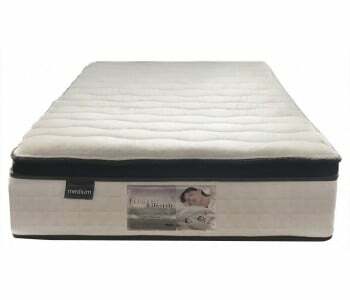 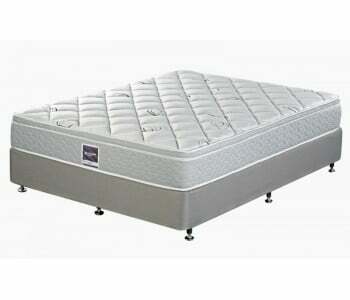 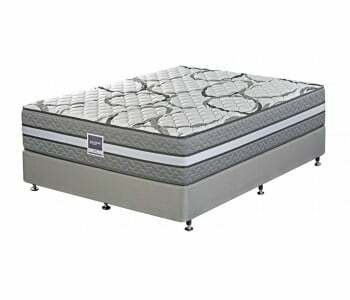 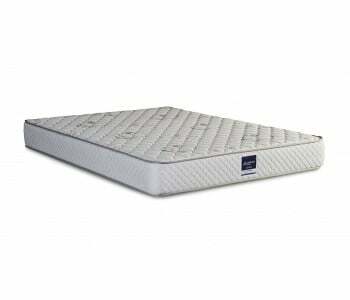 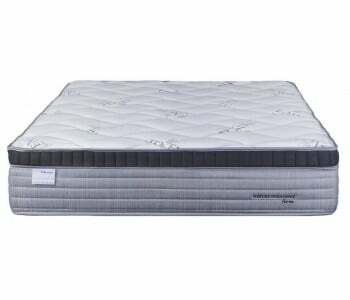 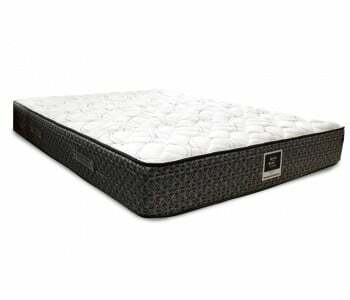 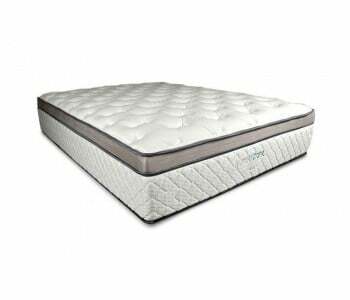 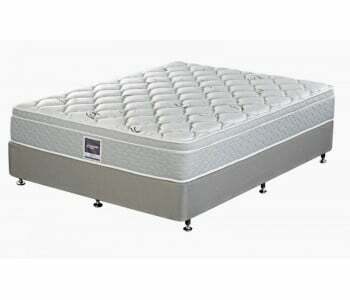 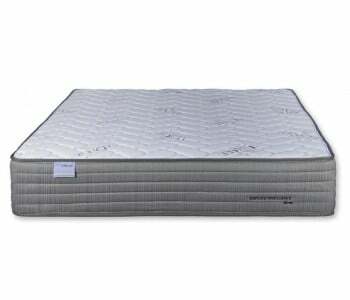 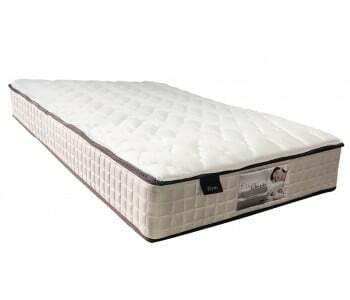 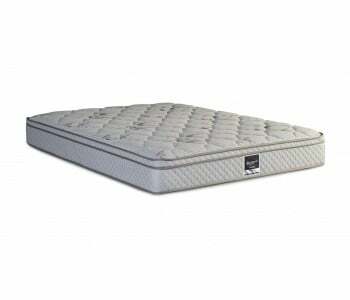 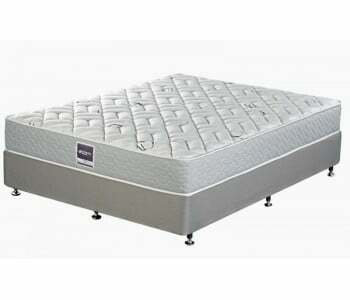 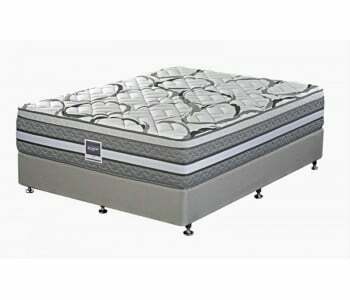 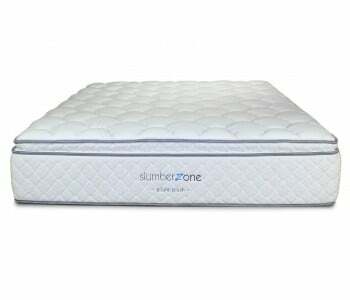 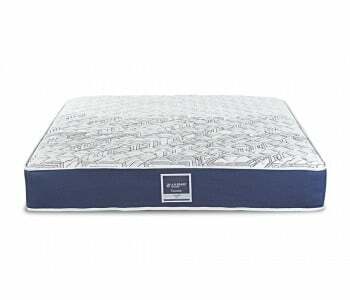 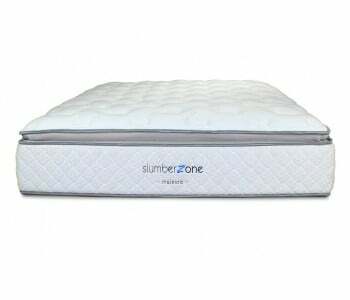 We have a huge range of quality mattresses that really are great value. 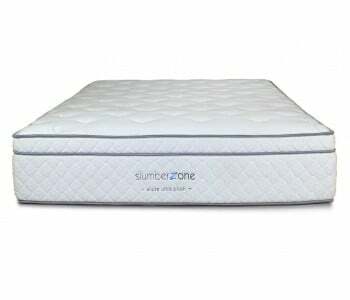 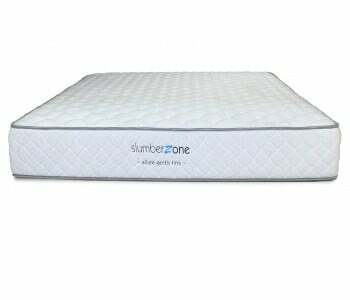 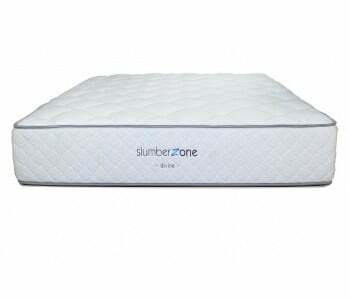 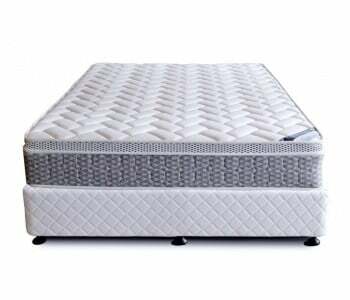 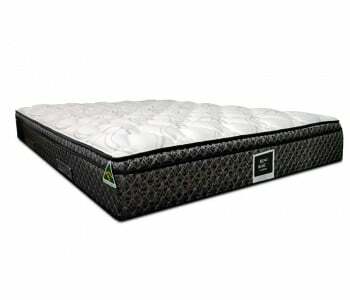 Browse the range below, click on the mattress that suits your needs and then opt for pick up or delivery.